Not content with the reopening of their iconic Singapore hotel this August, Raffles have announced that they’re gracing India with a pair of new properties. 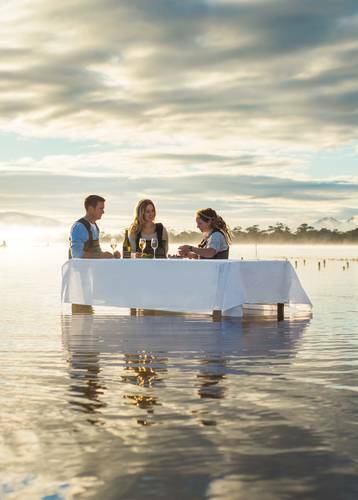 With a rich history in iconic luxury hotels, it's an exciting new proposition. 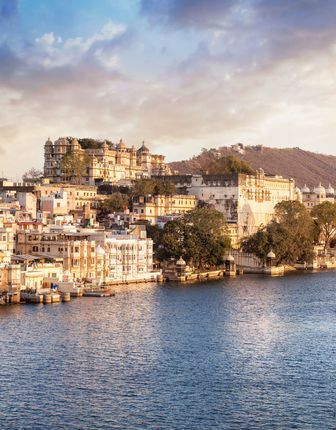 The first property, expected to open by mid-2020, will be Raffles Udaipur. 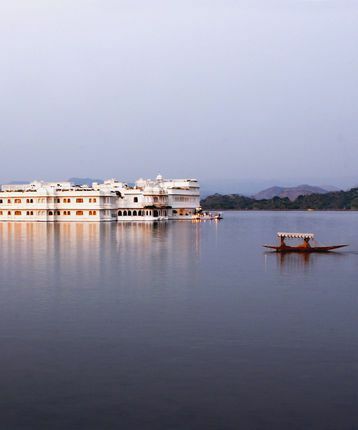 Set on a 21-acre private island in Udai Sagar Lake, it promises to be a slice of luxury in this serene water city where lavish royal palaces rub shoulders with colourful temples. Can’t wait until then? 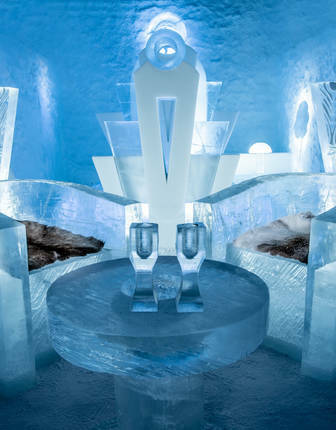 Consider the floating Lake Palace of Jame's Bond fame. 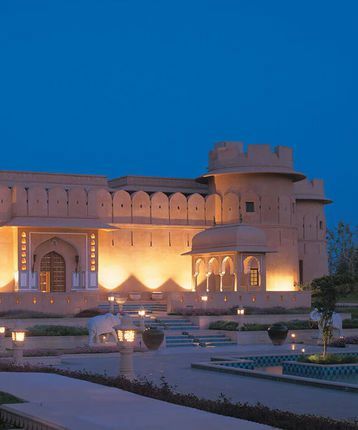 Then, in 2022, Raffles Jaipur will open on the city’s quiet outskirts. 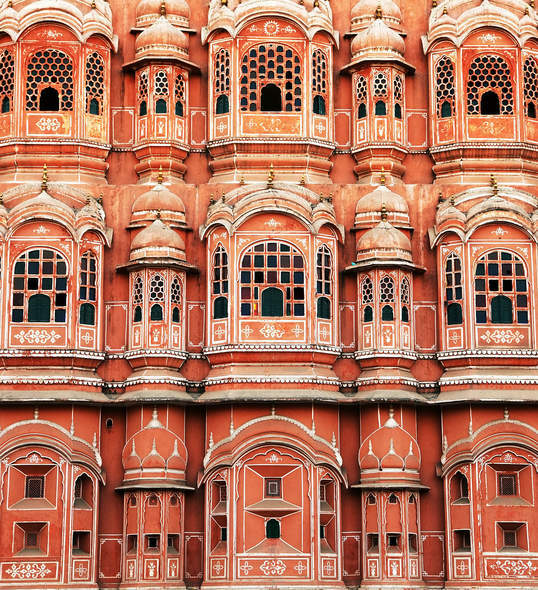 With private residences and grand courtyards, it promises a considered contrast to the bazaars, forts and bustle of Jaipur’s walled old town. 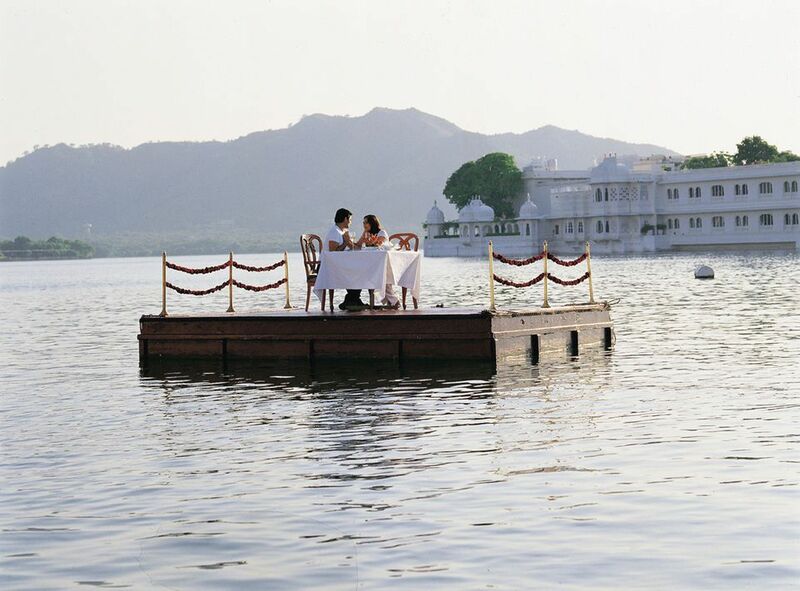 However, if you’re looking to travel sooner, the Oberoi Rajvilas offers 32 acres of sculpted gardens and luxury rooms.